India Post Payments Bank’s (IPPB’s) new QR card is all about making banking easier and cost effective. Here is a look at the comparative advantages of a QR card over a debit card. Although new to most Indians, the QR card by India Post Payments Bank makes banking simple, cost-effective and widely available. 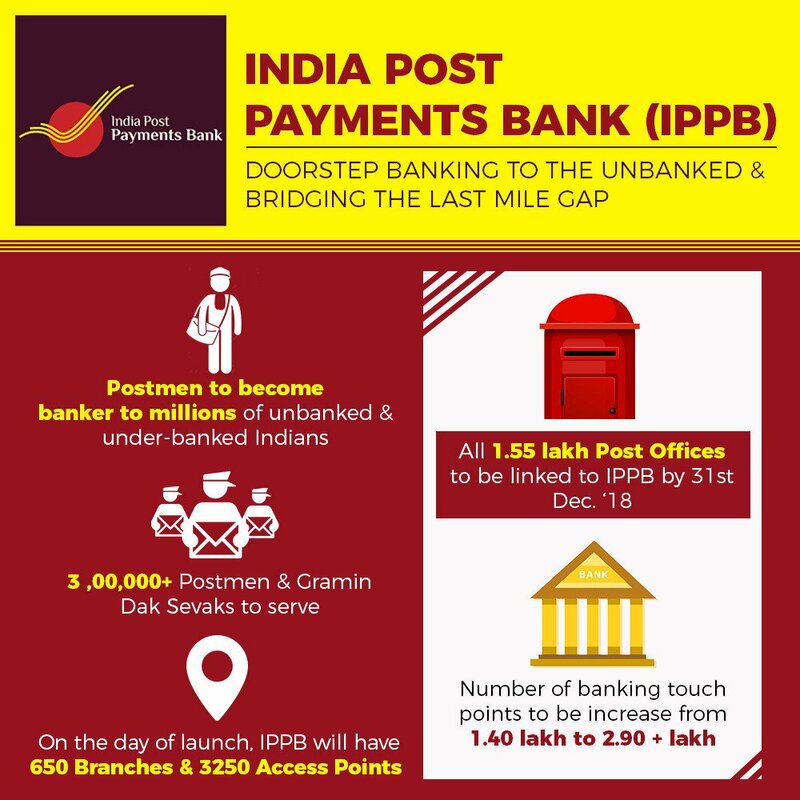 New Delhi: For millions of Indians used to withdrawing cash through ATMs and making payments using debit cards, India Post Payments Bank (IPPB) has started a new way of retail banking. Carrying a QR (Quick Response) code, IPPB’s new QR card does away with the necessity of both ATM and debit cards for cash and digital transactions. Unlike a regular debit card where you have to enter a PIN each time you make a payment, QR cards are just scan and pay. For security all it needs is biometric authentication or your fingerprint scan. Although both have their advantages, QR cards score over debit cards if banking has to be made accessible for everyone. IPPB’s QR card doesn’t need any password or PIN to operate unlike debit cards. A biometric verification using your fingerprint does the job. A QR card is probably the best option for those who do not want to hunt for ATMs. Just ask your post office, postman or Grameen Dak Sevak (GDS) to come down to your location and give you cash. But doorstep banking from IPPB comes to you at a cost of Rs 25 per transaction. And for digital transactions, the charge is even lower at Rs 15. For the elderly, the sick or those in remote areas the ease of banking offsets the cost of making the transaction. If you are technologically challenged, the human intervention by a postman makes things easier. The technology being used by India Post Payments Bank itself is quite simple. The postman or GDS, whether at your home or post office or any other IPPB access point, scans your QR card using a smartphone app or a QR code scanning machine. Once your credentials are identified, the postman has to make sure that the account holder is making the transaction. ATMs or point-of-sale machines which use debit cards do so by asking you for a PIN. Transactions are denied in case you forget the PIN. It also carries the risk of being misused. The QR card, on the other hand, is very simple to use. You don’t need to remember your account number or any password. The postman will simply scan your fingerprint, QR code and make the payment. India Post Payments Bank is also trying to bring the unorganised retail sector on board, which means you will soon be able to pay for your groceries at any local kirana shop using a QR card. IPPB is offering 3 types of savings account and a current account for small traders. All accounts come with zero balance and no maintenance charges. The comparative cost advantage lies not just in the cost of manufacturing a QR card as compared to a chip-based debit card but also in the cost of machines to make such transactions. A QR card can be scanned easily through a smartphone app without the need of a point-of-sale (PoS) machine.